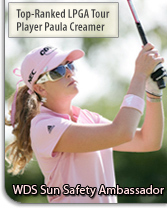 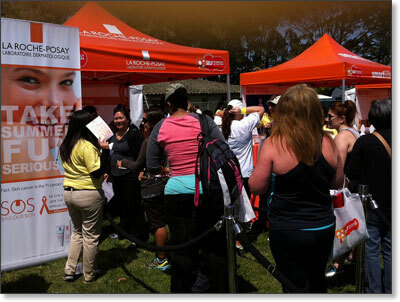 Photos from the Saturday, May 5, 2012 event. 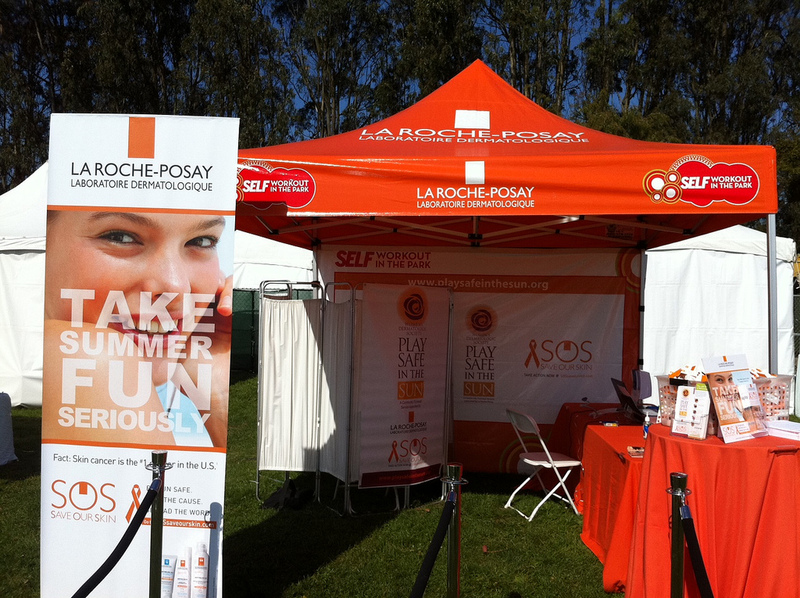 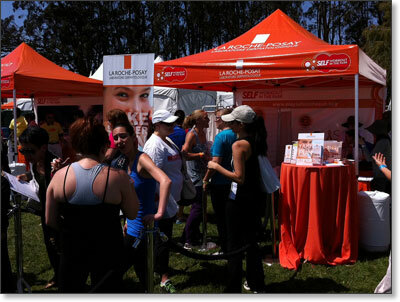 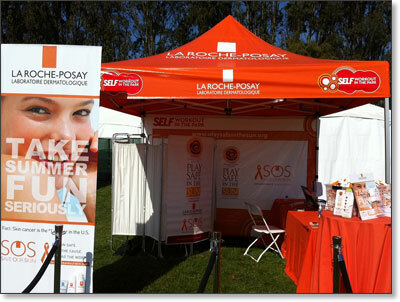 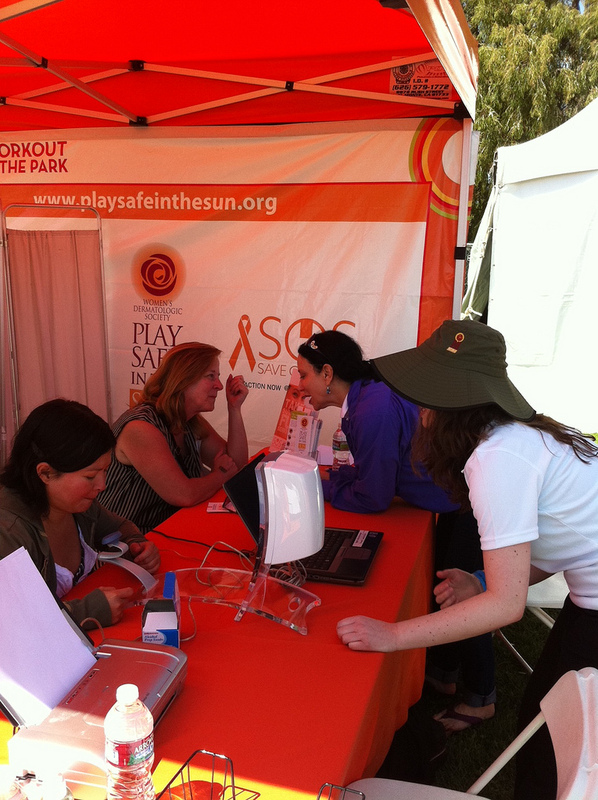 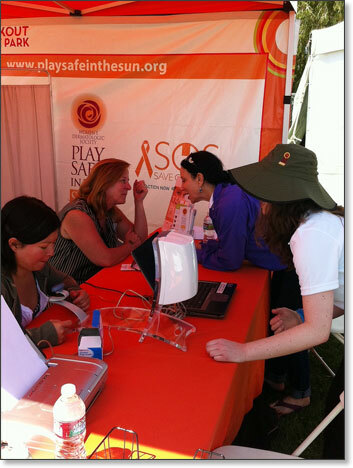 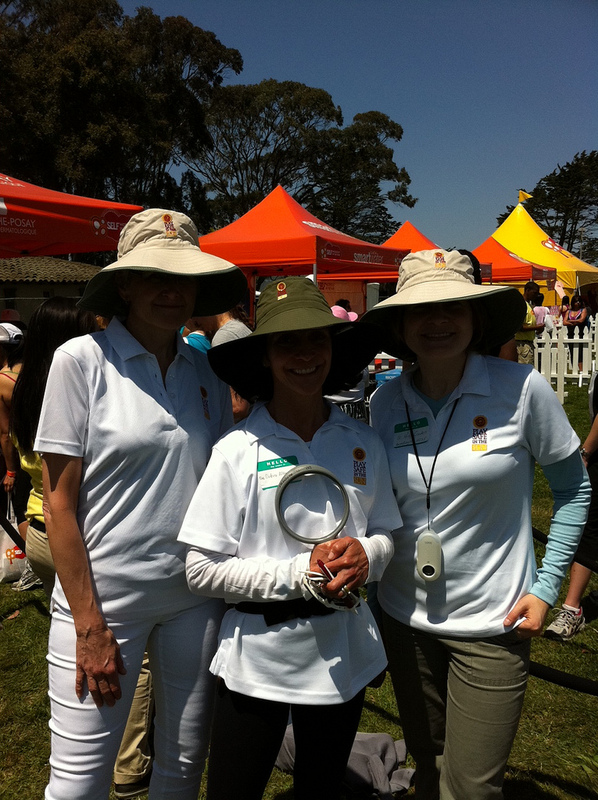 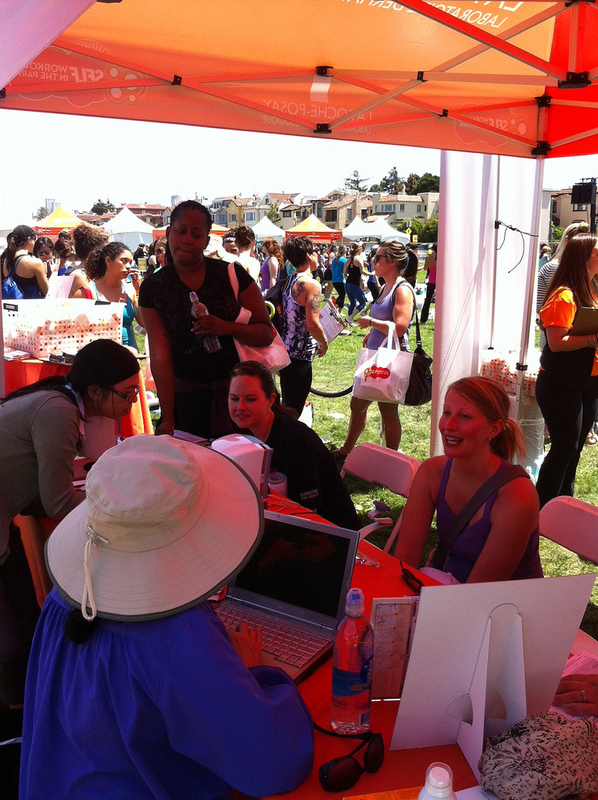 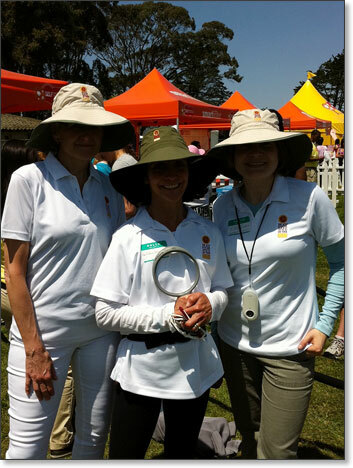 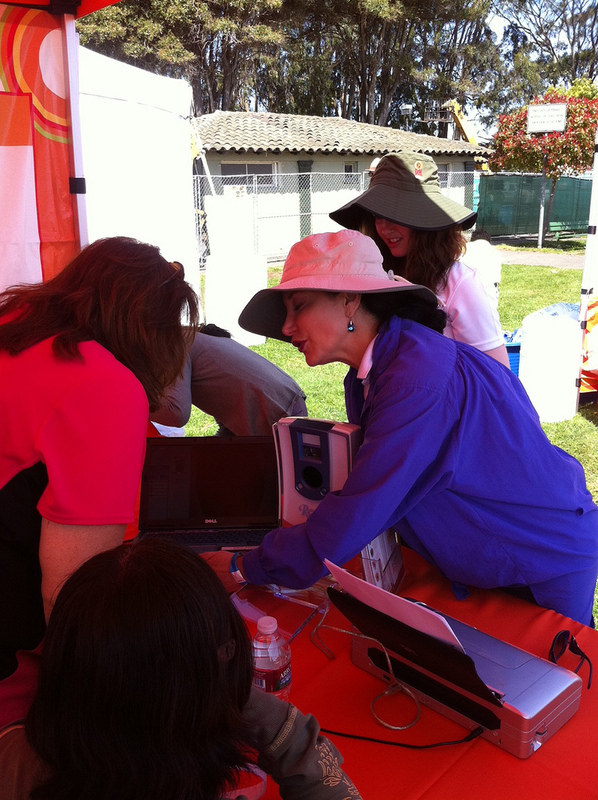 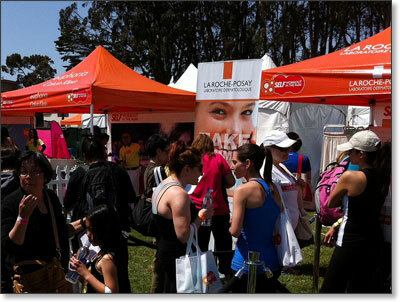 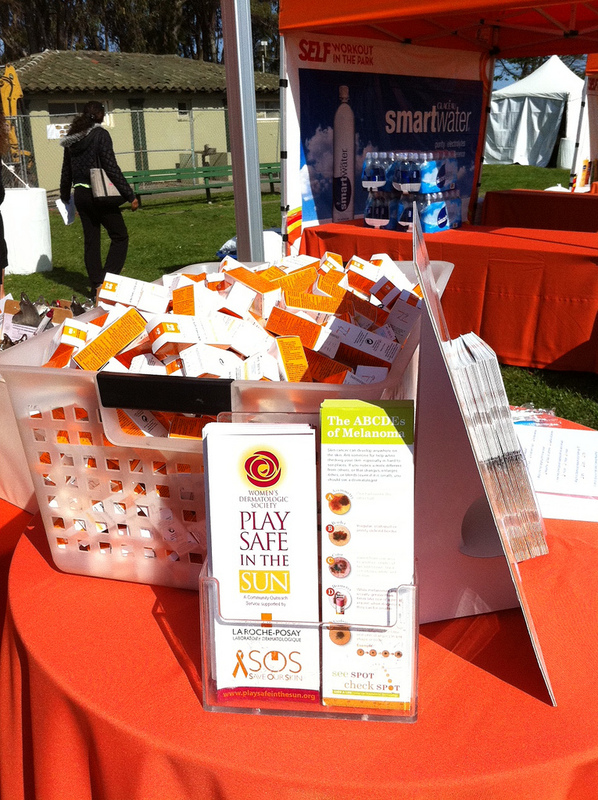 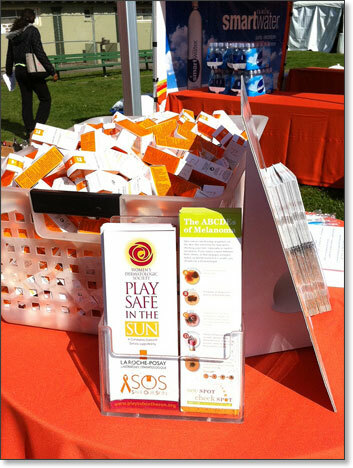 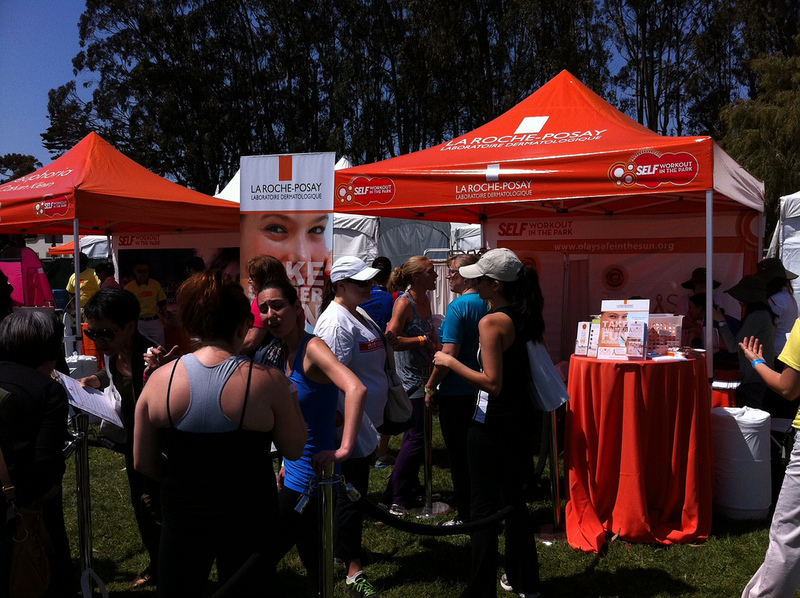 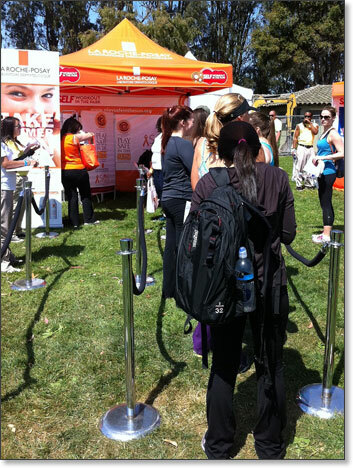 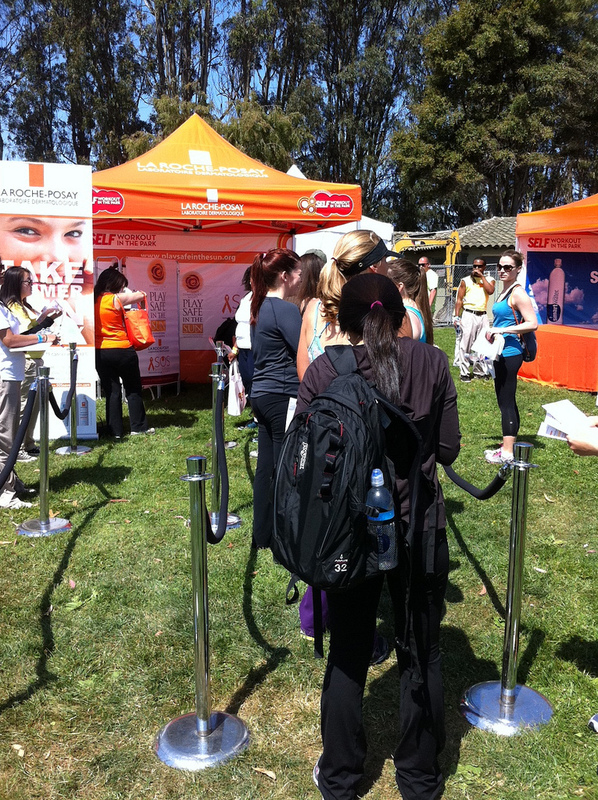 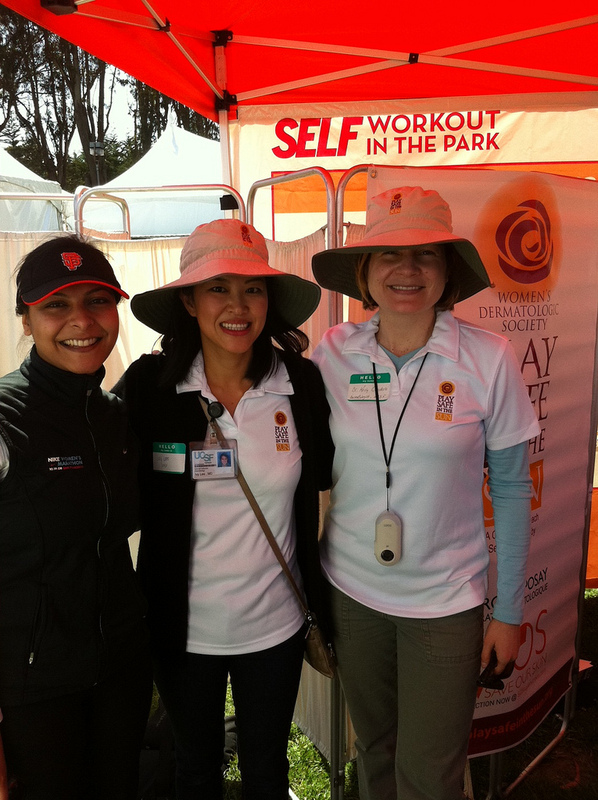 WDS Play Safe in the Sun Outreach at the SELF Workout in the Park, San Francisco. 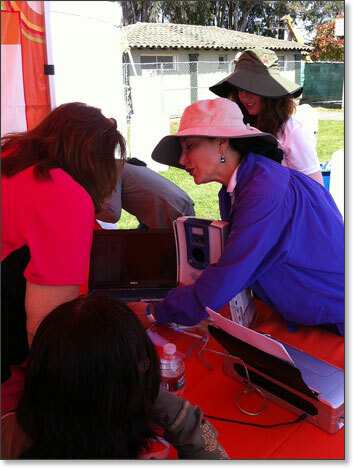 Chaired by WDS member Kelly Cordoro, MD, this event was a huge success. 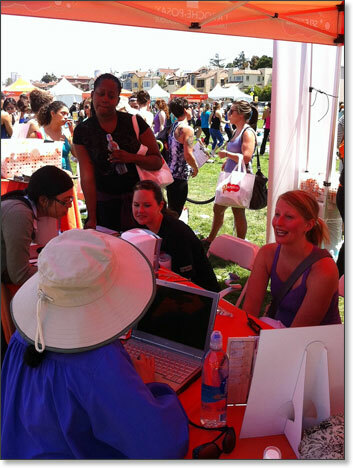 Our booth was the busiest one at the well-attended event! 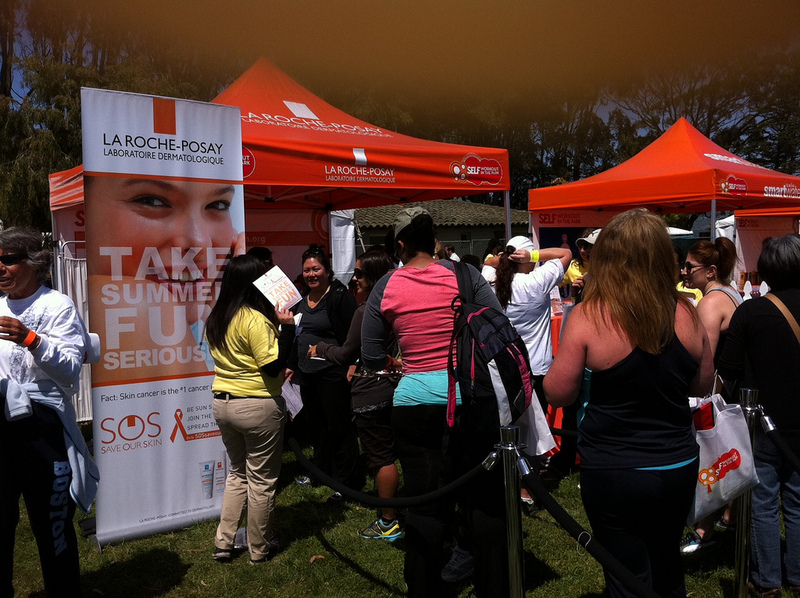 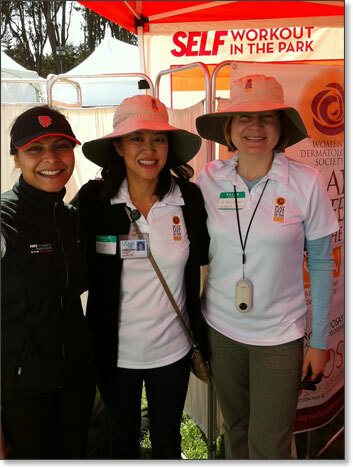 Thanks to a fantastic volunteer team organized by Dr. Cordoro, hundreds of women learned more about sun safety as a way of life and also about their own skin health. 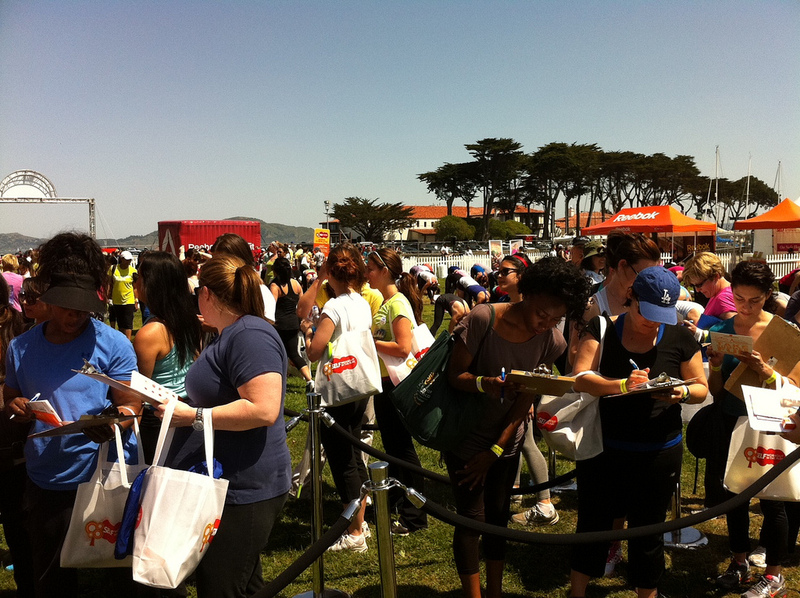 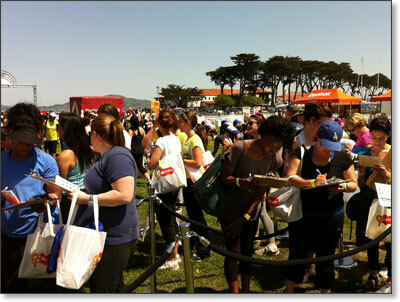 This event took place at the Marina in San Francisco on May 5, 2012. 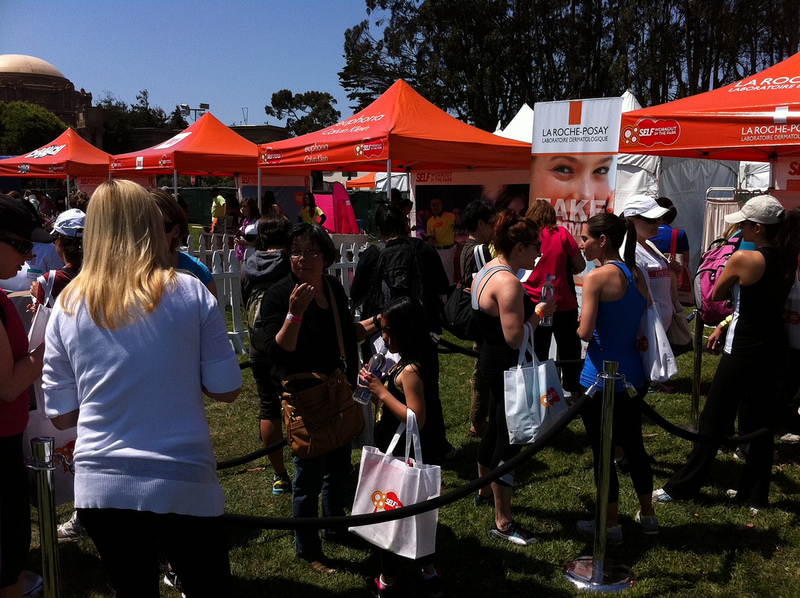 The busiest booth at the event!